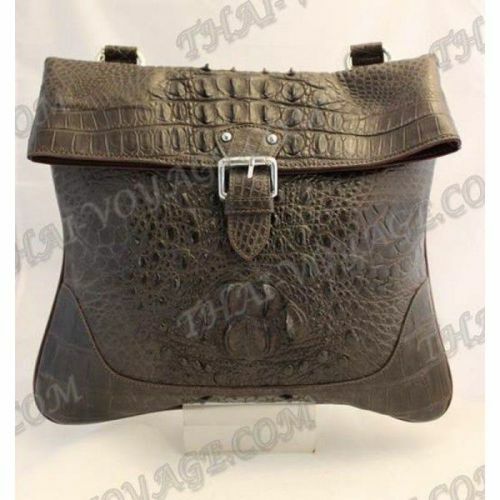 Bag male crocodile leather, on magnetic button. Details made of calfskin. Dimensions: Width - 34 cm, thickness - 3 cm, height - 28 cm. 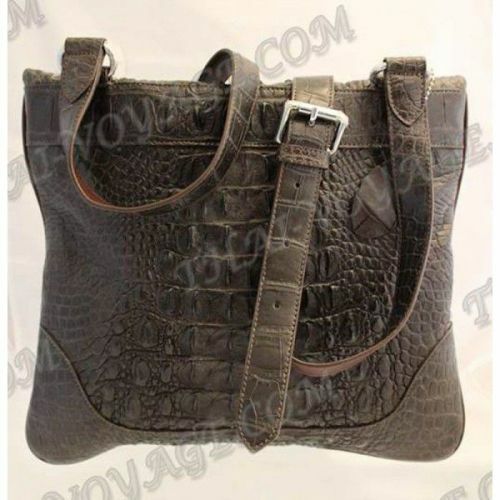 Shoulder strap length can be adjusted. Maximum length: 88 cm.